Paraíba is a coastal state and the third most densely populated state of the Northeast; João Pessoa, the sea-bordered state capital, and Campina Grande, in the interior, rank among the fifteen-largest municipalities in the Northeast of Brazil. Named after the river of the same name, Paraíba is a popular tourist destination as well as an important epicentre for industry. 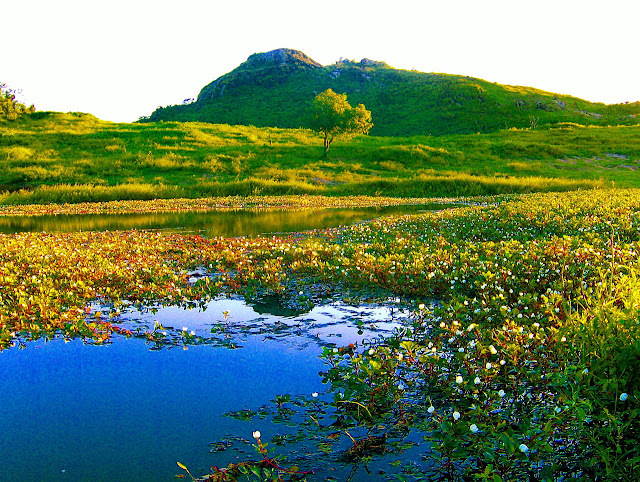 It is acclaimed for its beautiful beaches, pleasant climate and cultural and geographical diversity. 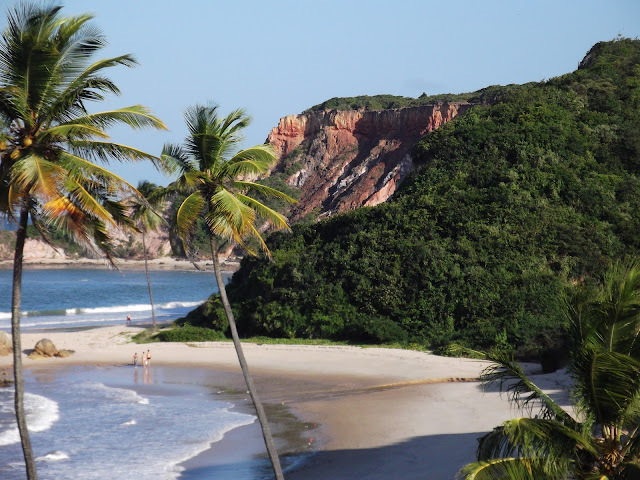 It is located in the Brazilian Northeast, and it is bordered by Rio Grande do Norte to the north, Ceará to the west, Pernambuco to the south and the Atlantic Ocean to the east. Some of the most notable Brazilian writers and poets are from Paraíba like Augusto dos Anjos, José Américo de Almeida, José Lins do Rego, Ariano Suassunaand Pedro Américo, the last being also known for his historical paintings. The Paraíba economy is largely based upon the making of shoes and other leather products, the raising of cattle for beef, and sugarcane, corn. Though historically sugarcane has dominated the Paraíba agricultural sector, pineapple, corn, and beans cultivation are also widespread. The other important economical sector in the state is tourism, especially the state urban and unspoilt beaches, ecoturism and festivals such as "carnaval" and "São João." 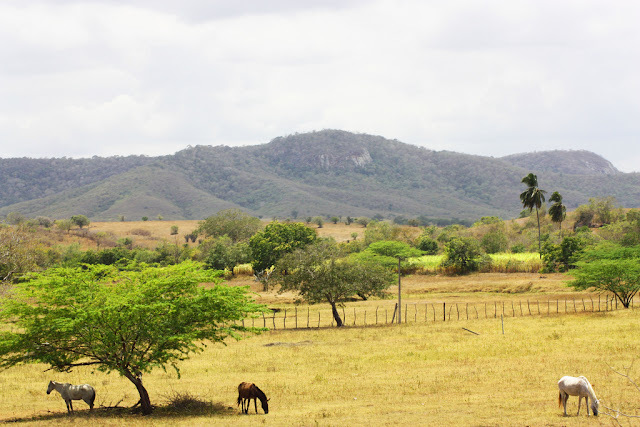 There are four different destinations (regions) to visit in the state of Paraiba: Sertão, Cariri, Brejo and Litoral, which we will show in separate posts. 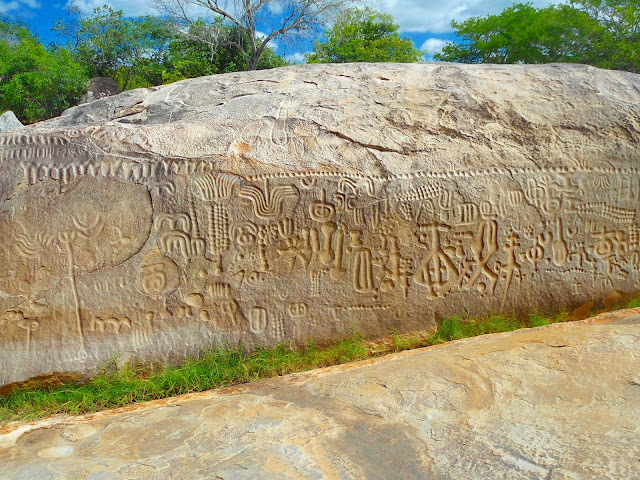 The Ingá Stone (Pedra do Ingá in Portuguese) is located in the middle of the Ingá River near the small city of Ingá, 96 km from João Pessoa, in Paraíba State.It is a rock formation in gneiss which covers an area of approximately 250 m². Altogether primary, a vertical wall 46 meters long by 3.8 meters high, and adjacent areas, there are entries whose meanings are unknown. Several figures are carved in low relief in this set, suggesting the representation of animals, fruits, and human constellations like Orion and Milky Way. It is composed of some basalt stones covered with symbols and glyphs undeciphered until now. Scholars think it was created by natives that lived in the area until the 18th century. Unfortunately, the site is under constant danger of being damaged beyond repair by scavangers of artifacts and vandals. Most glyphs represent animals, fruits, humans, constellations, and other unrecognizable images.